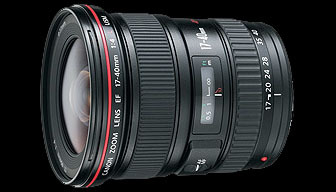 The EF 17-40 f/4 L USM lens is sold with a hood; but with the EOS 20D, it was very large and not very efficient. 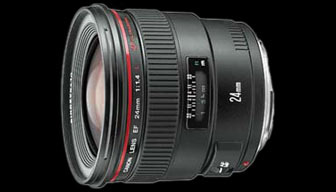 With it's 1.6 crop factor, the 17 mm focal length becomes the angular equivalent of a 27 mm lens. 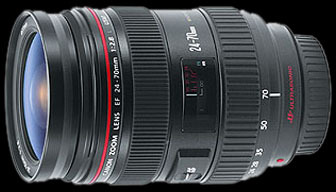 Therefore, I had asked myself wether a Canon hood existed with a 77 mm diameter for a focal length smaller than 27 mm. The EF 24-70 bayonet seems to be off backwards a bit compared to the EF 17-40. The associated hood must be quite large and would be stretched out by the same amount on the EF 17-40, resulting in probable vignetting… On the other hand, the EF 17-40 and EF 24 bayonets seem very similar; and with "great confidence" despite its high price, I had ordered the associated hood: EW-83DII. The result: smaller size, better flare protection, and no trace of vignetting. Of course, today I am back with the original hood with the EOS 5D Mark II. 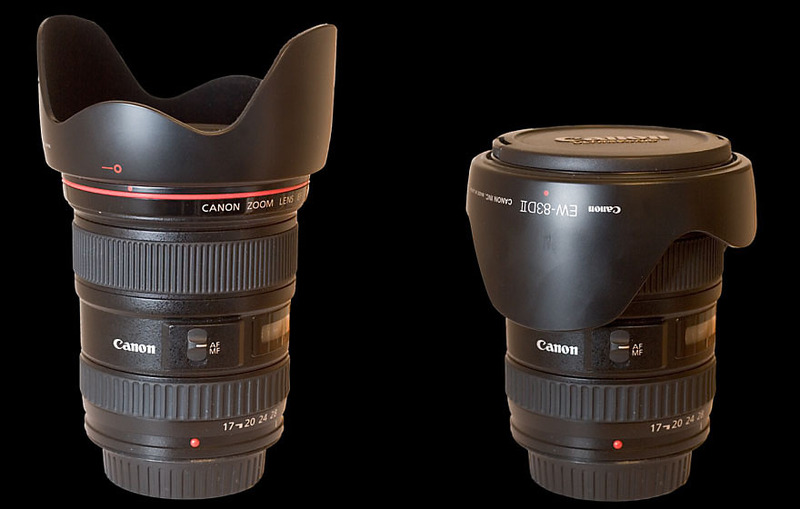 Update: apparently, the EW-83J hood from the more recent EF-S 17-55 lens is also adequate.